Sudan has long been beset by conflict and the violent oppression of ethnic minorities, a characteristic of the regime since Omar Bashir seized power in a military coup in 1989. A ‘Comprehensive Peace Agreement’ ended the north-south civil war in 2005, paving the way for the independence of the South. It was meant to end war across Sudan. However, it failed to address ethnic cleansing in Darfur, which by then had driven two million people from their homes and killed more than 200,000. The deal also left the Nuba (the people of South Kordofan’s Nuba Mountains) on the north side of the new border, in the hands of a regime that had committed systematic atrocities against them during the 1990s. For years, Nuban fighters took part in the struggle of the south against Khartoum. Ordered to down weapons by 1 June 2011 – against the terms of the peace deal – the mainly Nuban SPLM-North refused. On 5 June 2011, the Sudanese Government responded with an all-out assault, not only on the SPLM-North, but also on Nuban civilians. Since then, aerial bombing has driven hundreds of thousands of Nubans from their homes. 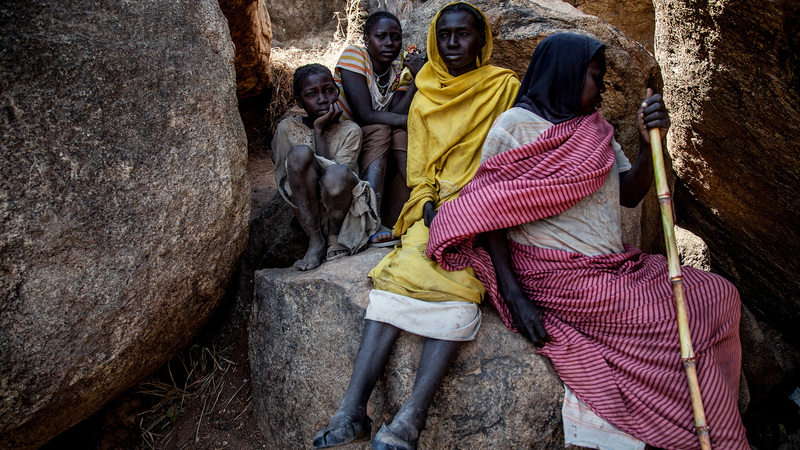 1.2 million people have been displaced or severely affected in South Kordofan and Blue Nile. Tens of thousands have fled to refugee camps in South Sudan. In 2009, the International Criminal Court issued an arrest warrant for Sudan’s President Bashir for genocide and crimes against humanity in Darfur. He remains in office. Sudanese government forces and proxies have intensified attacks on opposition targets and on civilians in South Kordofan, Blue Nile State and Darfur, where 300,000 more people were displaced in the first half of 2014. Immediate threats include indiscriminate aerial bombing, atrocities at the hands of troops or militia on the ground, and famine. President Bashir’s government is blocking food aid and humanitarian relief to the Nuba Mountains. 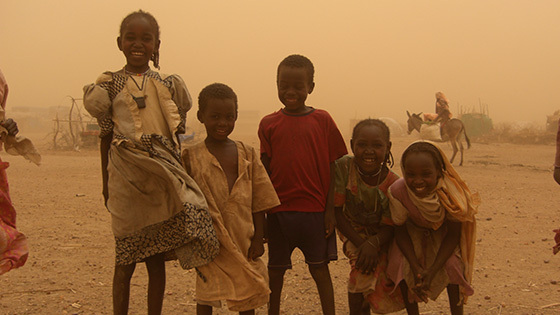 Aegis has extensively documented evidence of atrocities in Sudan, and worked to address fundamental needs of survivors of the Darfur crisis both in the region and beyond. It continues to advocate for effective international response, and to keep the situation in the public eye – including through the work of Aegis’ Special Representative on Crimes Against Humanity, Dr Mukesh Kapila, who as head of the UN in Sudan in 2004 blew the whistle on the Darfur crisis. You can find out more about some of this work below. First-ever public video testimony from eyewitnesses to the participation of senior Sudanese Government figures in mass atrocities in Darfur implicates Ahmad Harun and Ali Kushayb. Defectors from the Sudanese Army and Janjaweed militia explain their role in planning and execution of mass atrocities in Darfur, implicating members of the regime at the highest level. Ten years on, former UN Sudan chief Dr Mukesh Kapila explains why he blew the whistle in the media on the Darfur crisis in 2004, and considers why the atrocities are continuing today. If you wish to stay up-to-date with developments from Darfur, the Nuba Mountains and other parts of Sudan, the sources provided here offer a useful starting-point (though their listing here does not imply Aegis endorsement of all content / editorial lines). There are of course other sources available. As of 15 November 2008, Radio Dabanga came on air: a radio station by Darfuris for Darfuris. Since 1 December 2008, the station aired news and information broadcasts. It currently broadcasts two and a half hours of daily programming. Radio Dabanga sometimes breaks stories about the Darfur crisis before any other news source. 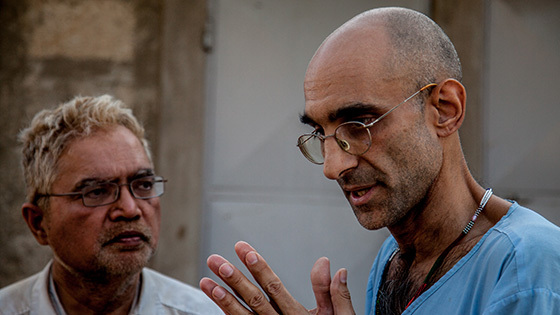 Professor Eric Reeves is one of the most prolific and assiduous chroniclers of the ongoing atrocities in Sudan. Author of two books on the situation, his website contains a wealth of archival information and is regularly updated with fresh information from the ground. Sudan Tribune is a non-profit website based in Paris that was started in 2003. Its stated goal is to promote plural information, democratic and free debate on Sudan. It has no relationship to the newspaper Sudan Tribune, a low circulation daily distributed in Khartoum and Juba. The newspaper was established after the website but chose to take the same name. Nuba Reports was founded by residents of South Kordofan, after the Sudanese Government cut off humanitarian and media access. 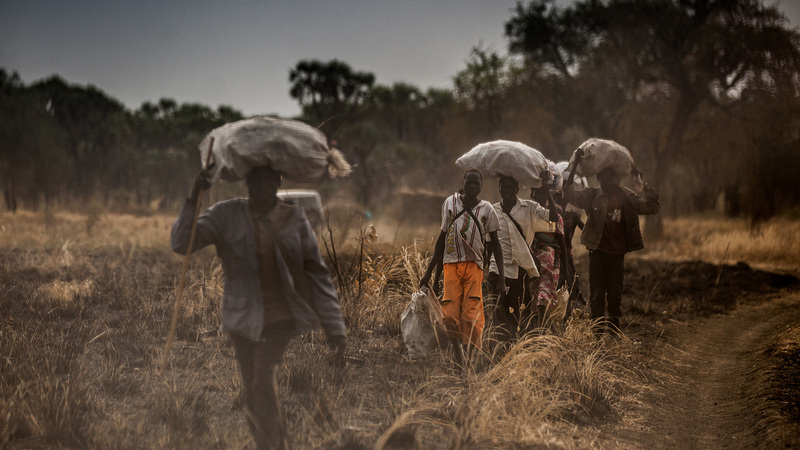 The stated goal of Nuba Reports is to provide Sudan and the international community with credible and compelling dispatches from the front lines of the conflict in South Kordofan, and to illuminate the war’s impact on civilians. Its predominant focus is production of video reports from the ground. In 2012, 2013 and 2014, Aegis Special Representative Mukesh Kapila, who has head of the UN in Sudan blew the whistle on the Darfur crisis in 2004, returned to witness and spotlight the ongoing crisis. These three films capture what he found during those visits. Ahmed Harun, Governor of South Kordofan, briefing troops in the Nuba Mountains. Nicknamed ‘Butcher of the Nuba’ for atrocities in the 1990s, he is wanted by the ICC for war crimes in Darfur in the 2000s. Visit the website of Mukesh Kapila, Aegis’ Special Representative on Crimes Against Humanity; read his book ‘Against a Tide of Evil, and come to hear him speak. 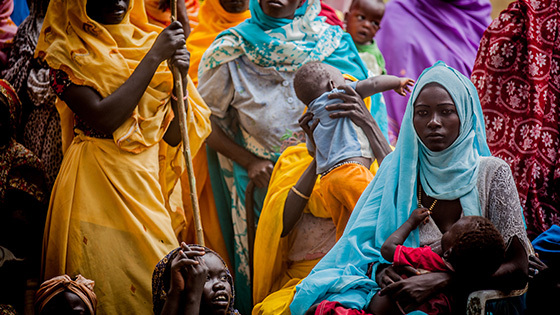 Help Aegis put a stronger spotlight on Sudan’s ongoing crises and strengthen advocacy for appropriate action by supporting and engaging in the life and work of the organisation.